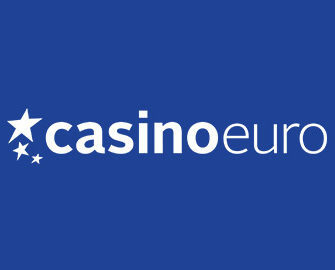 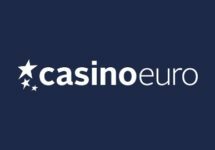 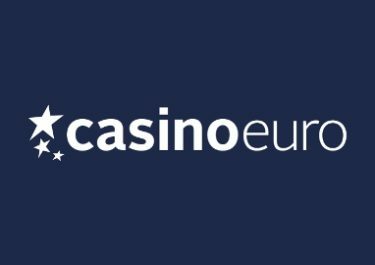 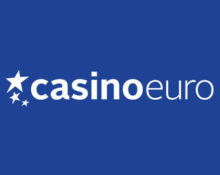 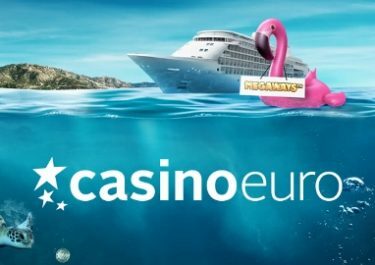 Some of Netent‘s most famous slots are having their 5th birthday and to celebrate the occasion players at Casino Euro can look forward to some great gifts and rewards such as Free Spins or Cash Drops. 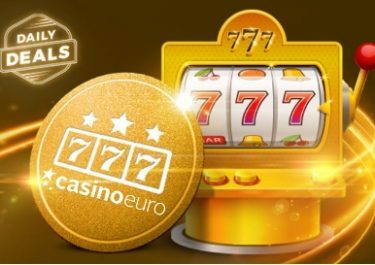 Every day from 14th – 17th November 2016 there will be one of the birthday slots in the spotlight, starting with the casino favorite Flowers. Log-in every day to claim your gifts.